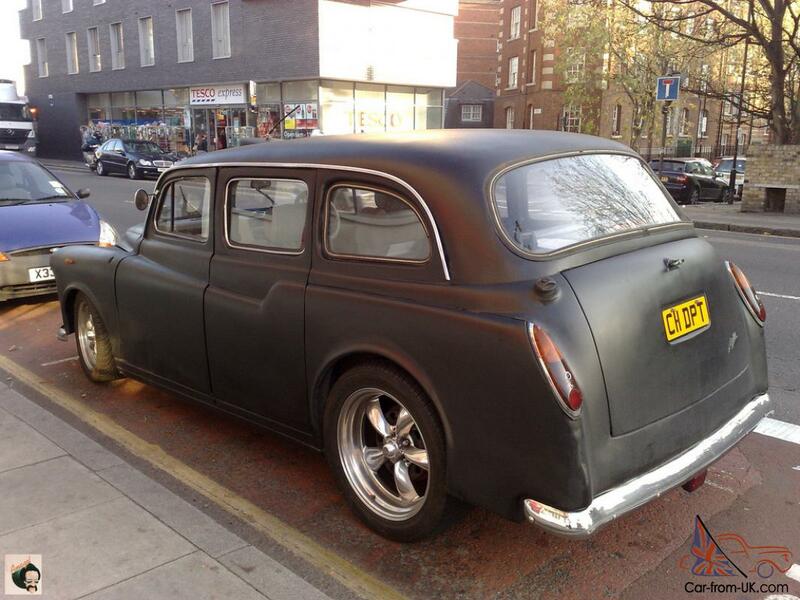 Want to buy Austin FX4? 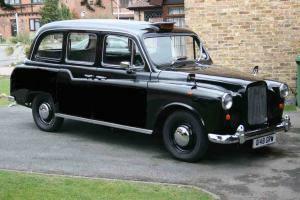 Austin FX4 - this is a classic London "black cab" (Black Cab). While the majority of cars were black in color, and in fact in London there was no requirements to the color of a taxi, so they always were black. 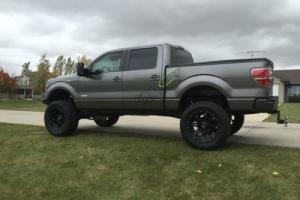 For many years of production, the model FX4 sold under the brands of different manufacturers. In total the car was in production from 1958 to 1997. The first model FX4 was equipped with a diesel engine capacity of 2178 kub.sm. from Austin and an automatic transmission Borg-Warner. In 1961, manual transmission from the model Austin Gipsy became available as an option. 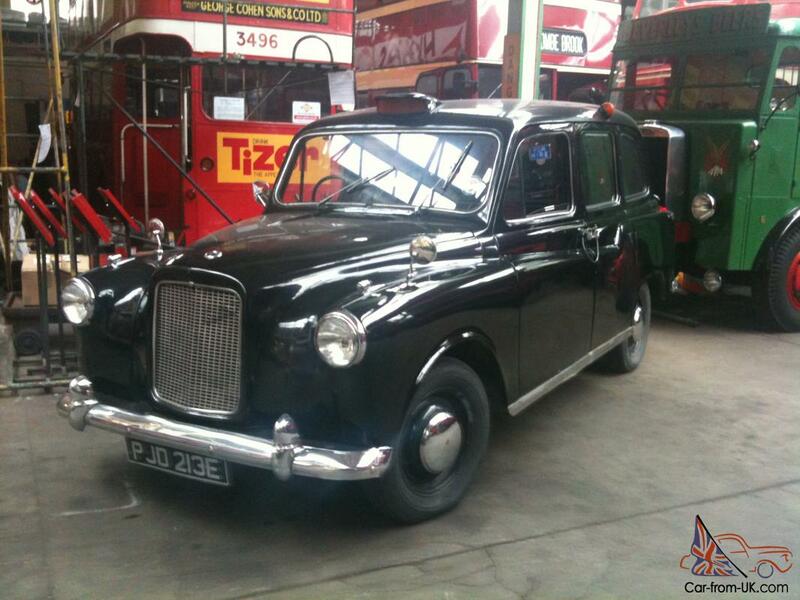 Since 1962, taxis are also equipped with a petrol engine Austin the volume of 2199 CC. 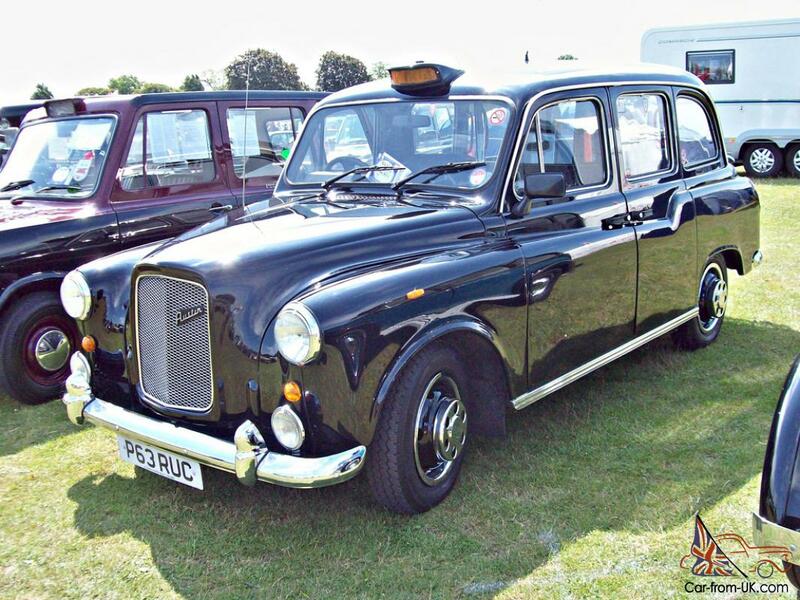 However, almost all of the taxis FX4 taxi were equipped with diesel engines and up to the mid 70-ies most of them had a manual gearbox. Since 1982, the company Carbodies, which produced up to this body to Austin FX4, bought all rights to the model of the British automotive Corporation British Leyland and the start of production of a taxi under its own brand - Carbodies FX4, placing them on a new diesel engine from Land Rover. 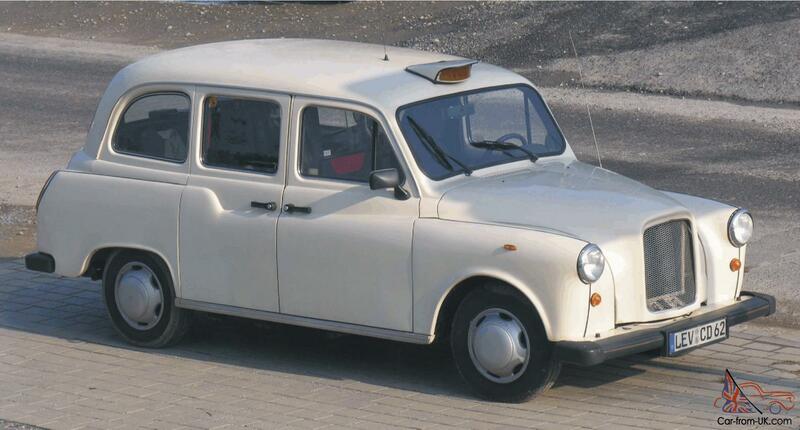 In 1984, the company was founded London Taxis International (LTI), which has brought together producers model FX4 and dealer network Mann and Overton. Since then the taxi was issued already under the brand LTI FX4. 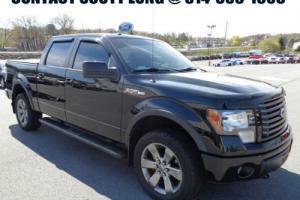 Also was again replaced by the engine on the new diesel volume of 2.5 liters. In February 1989, was presented version of "Fairway". It was equipped with a diesel engine 2664 CC production Nissan. This has made the FX4 faster and more reliable taxi. In the new version there was a full wheelchair access, in accordance with the new law, which entered into force in January 1989. Fairway was the best version of the model FX4 from ever built, which allowed the company to LTI exit on the foreign markets, as well as a great demand for these machines in the provincial cities of the UK. 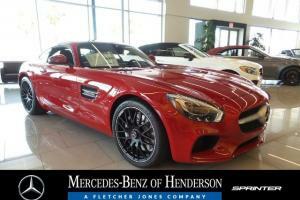 Recently, we have noticed a growing interest to this model on the Russian market. 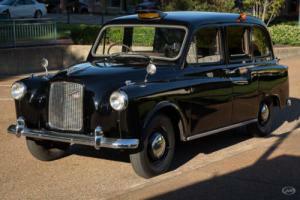 Often received orders for the delivery of the London taxi in Saint-Petersburg, Moscow and other major cities. 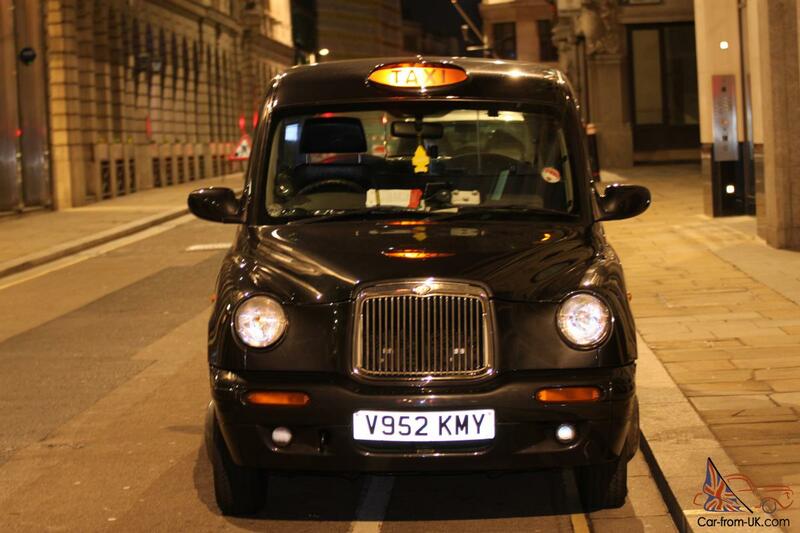 For 2011-2012 with the help of our four London taxi arrived in Russia and one in Ukraine. Unfortunately, at this time meet the demand on the London cabs in Russia is impossible for the following reasons. 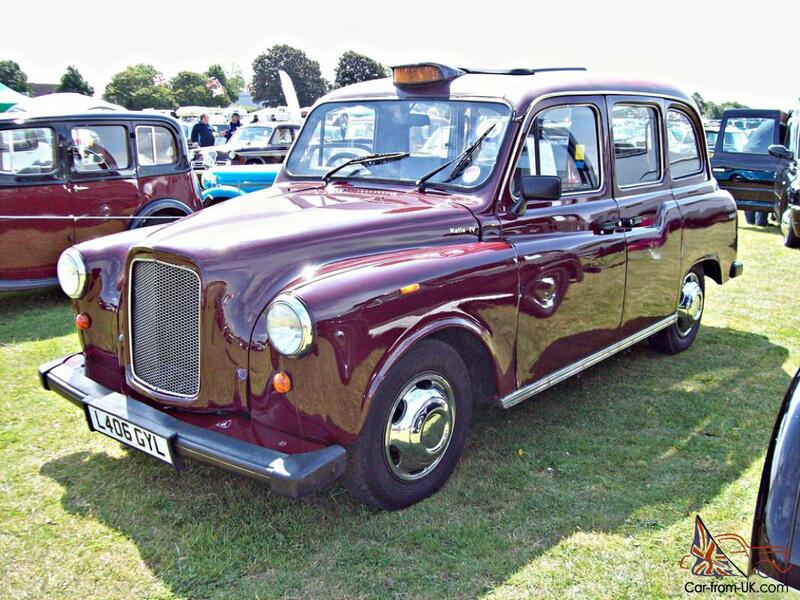 Firstly, last classic London cab descended from the conveyor in 1997, on the environmental standards Euro-4 standard then nobody heard before, and bring the car and get on her TCP without compliance with these standards is not possible. 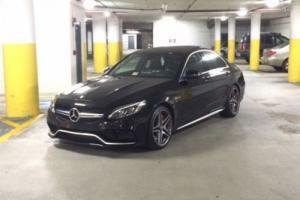 Secondly, if you take a taxi over 30 years, this little left (black cabs in England are the order of 10-15 years, after which successfully utilized in connection with a wear and tear of all mechanisms), and if there is renovated exhibit - 15 thousand Euro only for the customs clearance of very inadequate price. There remain only the "left" schemes, according to which these cars come to Russia and it all depends on the further use of the vehicle. If you need a taxi use on public roads without Russian numbers do not and most likely will have to search for "donor" the most Russian of documents. If a black cab is stand (or ride on a closed territory) - it is also possible to bring to Russia, and this is the easiest option. With the average price in England 3000 pounds for the car in good condition, the minimum price Austin FX4 in Russia will be at the level of 300 thousand rubles. 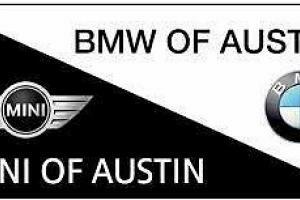 We are grateful to all, who will leave his opinion, the withdrawal or addition to our description of the Austin FX4. Отличный сайт ,проработан ,судя по такси - классно,а что с теми ,что вьехали в россию -с вашей помощью-сумели ли их растаможить и поставить на учет?